Get out-of-the box comfort with these Danner Men's Crafter Waterproof 6" Work Boots. The Danner Comfort System features a supportive Airthotic heel clip, breathable cushioning insole, and broader toe box for a proper comfortable fit. 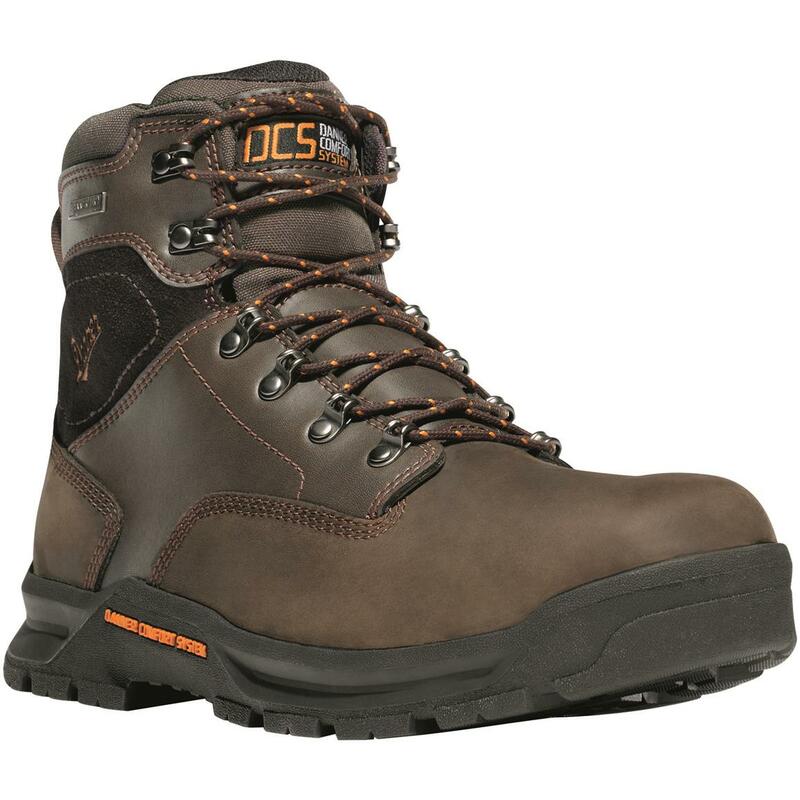 These long-loved Work Boots are back with enhancements to end the day as strong as you started it. See why the Crafter gets the job done!